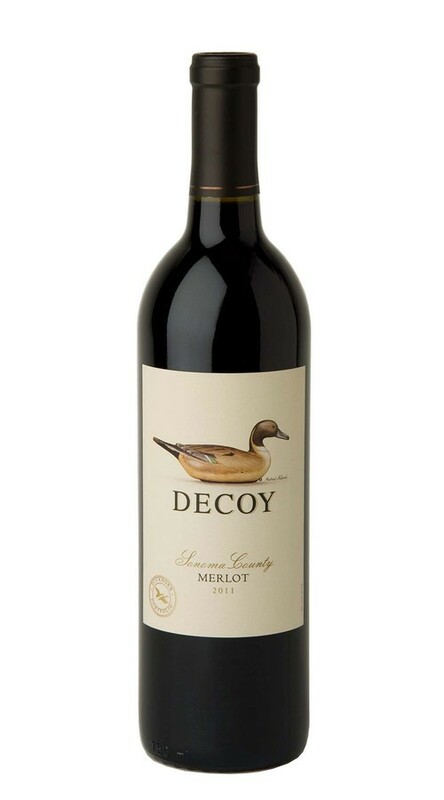 Lovely Merlot aromas of strawberry compote, plum and cherry wood are supported by hints of clove and cinnamon from the well-integrated oak. The red fruit continues on the palate with layers of fresh strawberry and raspberry. Bright acid lengthens the finish, which concludes with soft, mature tannins.